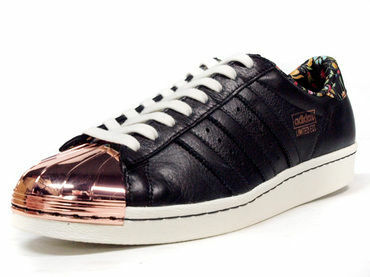 SUPERSTAR 80V L.E. 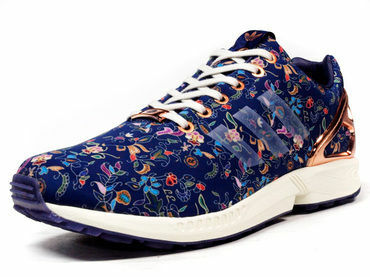 "Limited Edt"
ZX FLUX L.E. "Limited Edt" "LIMITED EDITION for CONSORTIUM"